Sumptious mauve coloured lanterns are gorgeous at winter weddings and autumnal events. 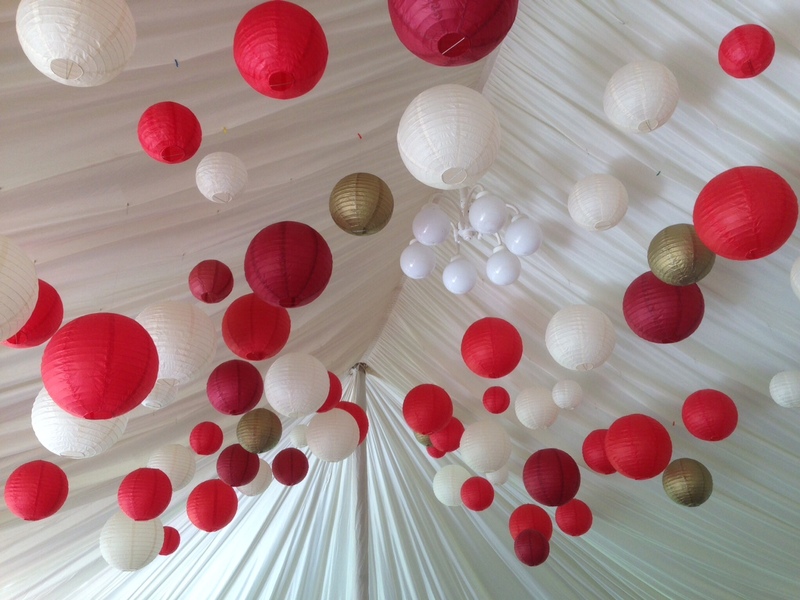 Hang your muave paper lanterns in an orangery to add warmth and a soft tone throughout. 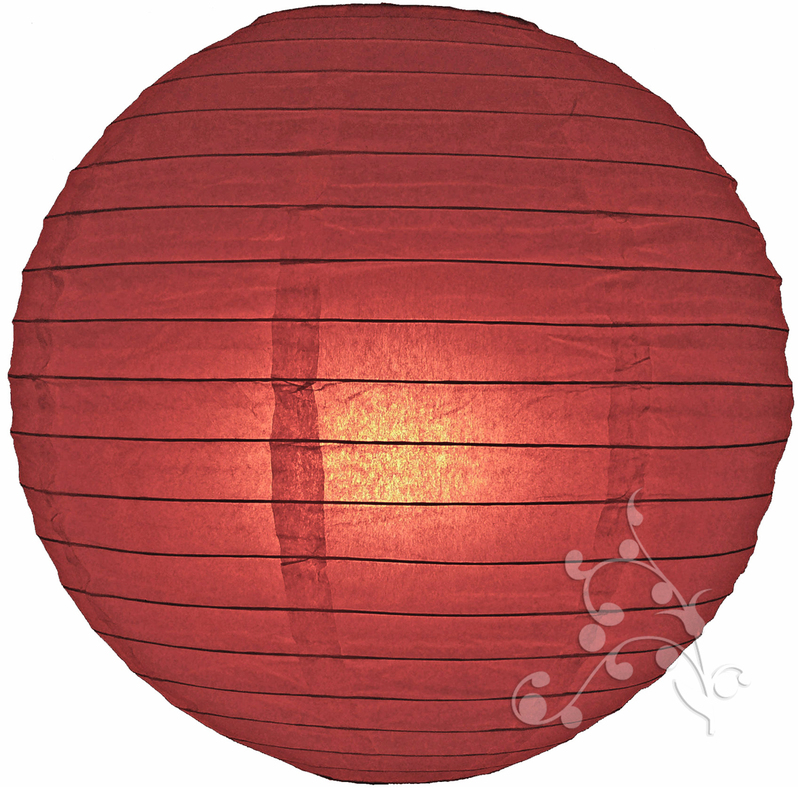 Mix mauve lanterns with latte, chocolate brown and rich red lanterns to complete the look. Mauve is often referred to as burgundy so use one of our mini paper lanterns as your colour swatch to help with decision making.